Commercial automotive dealerships, service shops and related automotive service companies require specialized protection from risk. 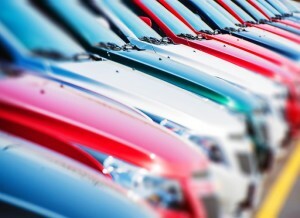 Whether you own the vehicles or not, you may be liable for damage or loss of property. And, Arcana can help with a variety of commercial automotive insurance programs, sized and priced appropriately to ensure your business is protected. Liability limits: From state minimum up to $l million CSL.